Bakery quality cookies brought to your event as a blank canvas just waiting to be decorated. We provide the frosting, sprinkles & staff, and all you need to bring is the creativity! 630-833-4386 This craft makes a great treat to enjoy right away, or to be taken home. 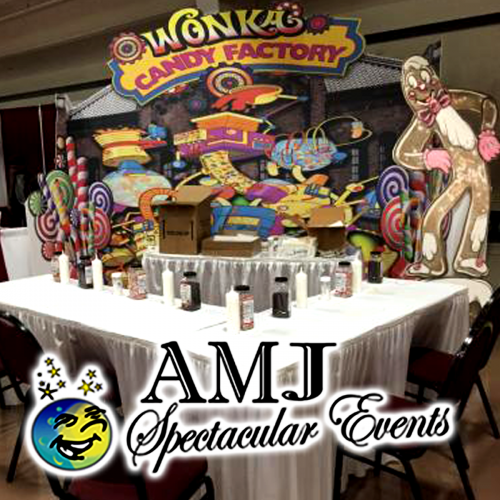 We have themes for all seasons & events, so the possibilities are endless! This product is a sweet addition to a birthday party, baby shower, wedding shower, fun fair, neighborhood block party, or any event where you want to substitute a boring dessert table with something fun and unique! These delicious cookies can also be decorated and brought home as a one-of-a-kind party favor. Guests of all ages will love using their imaginations to make delicious creations! The best part? We take care of all the set-up, assistance with decorating, and clean up! All you have to do is sit back and watch your guests enjoy this scrumptious experience!